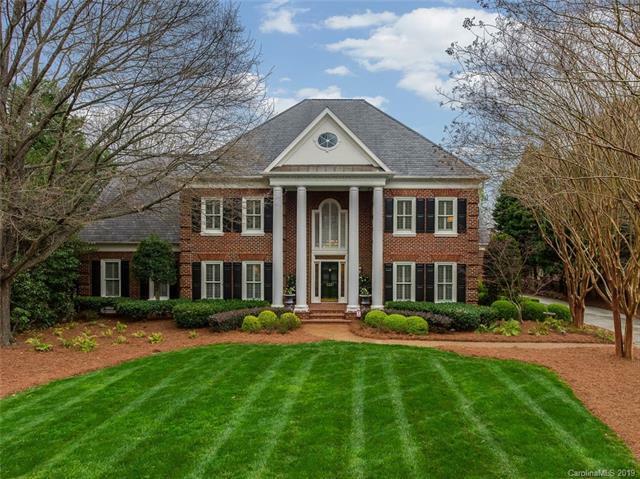 Stunning Meticulously Maintained Brick Transitional Home with 3-Car Garage with the Ultimate in Quality and Detail on Private Wooded Lot with Lush Mature Landscaping with Brick Terrace Overlooking Gunite Pool with New PebbleTec Finish - Lovely Relaxed Setting. 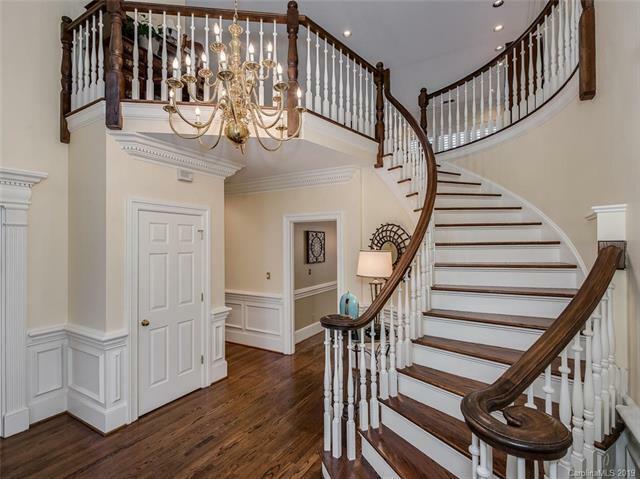 Grand Open Foyer and 2 Story Great Room. Upgraded Gourmet Kitchen Featuring New Walker Woodworking White Cabinetry with Center Island, Quartzite Countertops, Walk-in Pantry, and Stainless Steel Appliances. 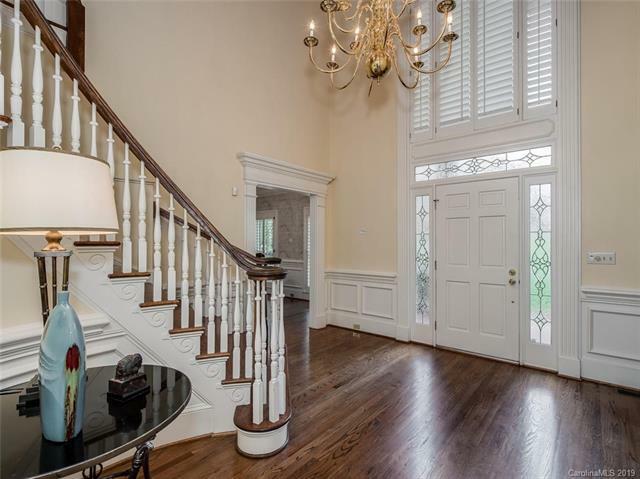 Plantation Shutters, Dual Staircase, Neutral Colors, Hardwood Floors, 4 Fireplaces and Permanent Stairs to 3rd Floor Attic. 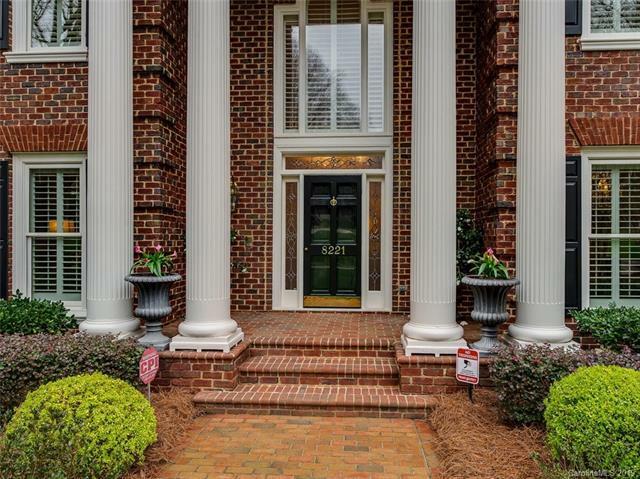 Pride of Ownership - Don't Miss This Special Home!